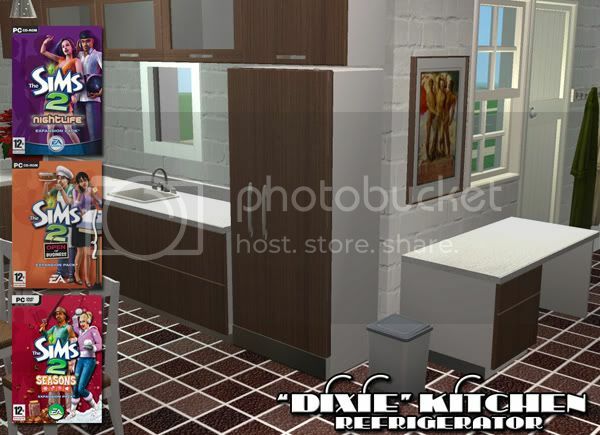 These are matching items for my favourite kitchen set ever, the "Dixie" kitchen by Shoukeir at Sims2Play. With Shoukeir's kind permission I am posting these at the same time as she is posting them on Sims2Play. ATTENTION! 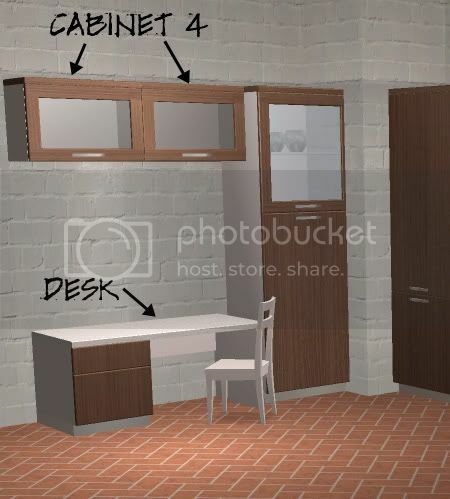 The refrigerator requires NL, OFB, AND SEASONS EPS! This is the only item with an EP requirement. 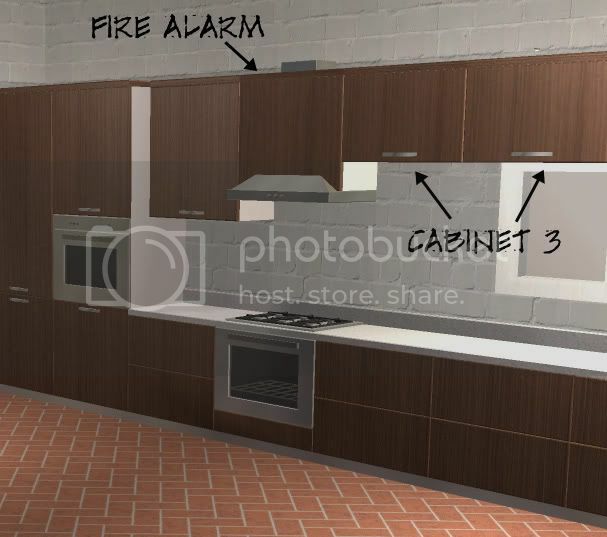 Remember, the refrigerator was made specifically for use with NL, OFB, and Seasons EP!! it will crash games without these EPs!!!! Credits: Shoukeir (naturally) for the original items and permission to post these additions; MsBarrows for explaining the repository method to me. These are great and needed additions! Thank you for sharing and thanks to Shoukeir too. Very nice can't wait to try them out. A poor bird, take thy flight, far above the sorrows, of this sad night. These are great additions to Shoukeir's kitchen! I love it! Thanks! Lovely additions to a set I haven't seen before, but am now glad that I have. Great work! Great! Thanks to you and to Shoukier, awesome work. Cant wait to try it out. Thanks for hiding that damn fire alarm! Those always annoyed me. Superb site you recommended. I've never seen something so good. It will take me months to go thru all I've downloaded. Thanks. Thanks Beos and Shoukier..This is a fantastic set. 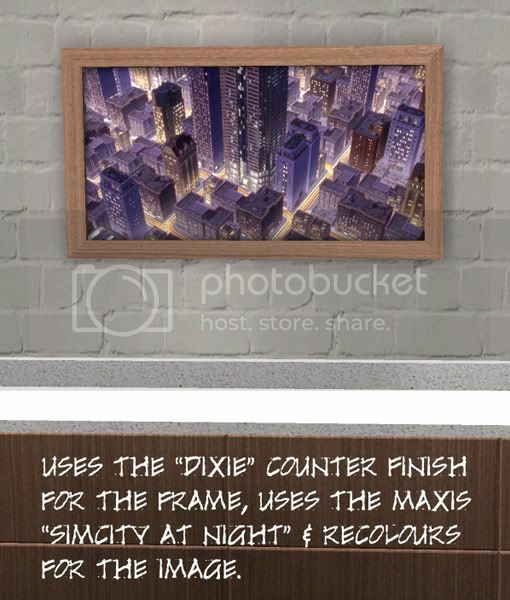 The "Dixie" has been one of my faves, too. Thanks for some wonderful additions to it. 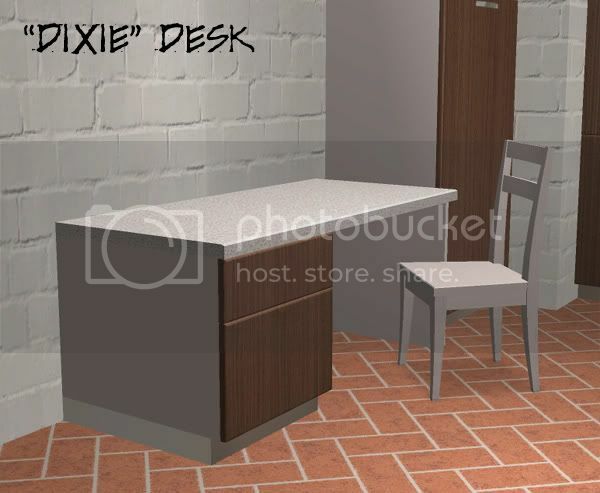 I love the dixie set and the site for a while now. I really apreciate the hidden fire alarms and the season's EP refrigerator. Now I have one for this set also. Thank you for these additions. Very useful.